Every now and again kind labels drop me a line pointing me at a new artist or two and, where I can, I am happy to oblige and I pen a few words. Most recently the enigmatically named Morgan and Onito (sounding a little like an exclusive gentleman’s outfitters) from Hands in the Dark Records dropped me a note about one of their artists. Daniel Bachman also goes under the moniker of Sacred Harp but either way this 21 year old from Fredericksburg, Virginia is an astonishing finger-picking player of the guitar, banjo and sitar. At times like these I wonder how someone so young gets to be so accomplished, it just doesn’t seem quite fair somehow. Bachman released a six track album, Apparitions at the Kenmore Plantation, as a self produced vinyl product at the back end of 2010. It garnered praise in the US through the likes of Altered Zones and quickly sold out. It is now due to be re-issued as a (very) limited CD version through those good people at Hands in the Dark Records and can be pre-ordered through their Big Cartel pages. But this is no simple Americana based guitar stuff full of clichés like a Deliverance soundtrack. Across the six tracks here Bachman manages to infuse his music with an array of sonic references: the sustained drones you find in several cultures but most obviously for me in the Scottish canon; to sitar-led ragas from the Indian sub-continent and late sixties style psychedelia. But at the heart of it all is that unmistakable American guitar music. Here is a young man who would seem to sit comfortably alongside the likes of Robbie Basho; a pioneer of steel stringed acoustic guitar music in the States whose influences included Indian Sarod playing and who sought to get the steel stringed acoustic accepted as a concert instrument. The tracks manage to summon up images of the wooded hills, the southern vistas of Virginia. There is a real sense of the shamanic and the primitive, something oddly spiritual, a directness and an honesty all the more remarkable from someone so young. Despite the accessible beauty of tracks like Rappahannock, this is not an entirely easy set, Ditch Duets could never be said to be gentle on the ear, but taken as a whole Apparitions has an un-refusable urgency and Bachman plays with an absorbed and absorbing passion that is seldom heard. With a curiously tiny digi-pack production of 50 copies due for release on 28th June, you will have to be quick to get your hands on one, but try you definitely should. 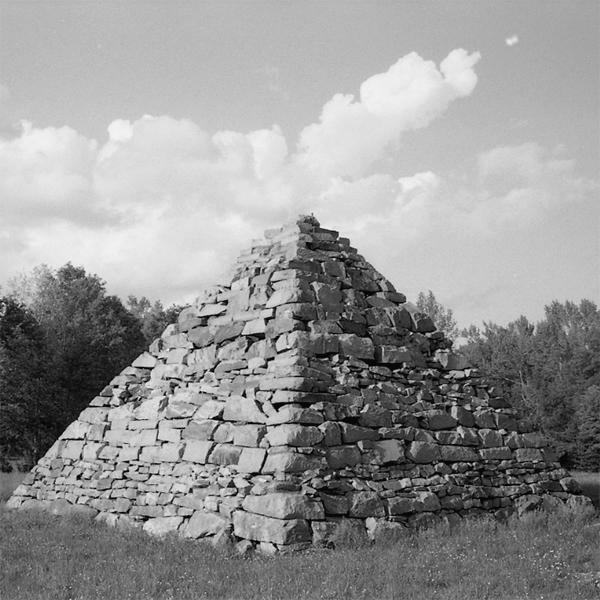 Whilst Daniel Bachman’s Sacred Harp is not to be confused with the sacred, traditional choral music from the southern states, I for one find something insistently spiritual here, a refreshing counterpoint to the swaths of musical ephemera that assaults our ears. Bachman is currently touring right across the States with Ryley Walker, a fellow guitarist, alongside Veedon Fleece (no not the Van Morrison album) and Mike Collins (Prince Rama) on what seems to be a marathon tour. There is currently a little four track download Of Deathly Premonitions, available via the Dying for Bad Music blog (though other routes may also take you there) which, although different to Apparitions, is still worth the listen. This entry was posted in Uncategorized and tagged Daniel Bachman, Hands in the Dark Records, Mike Collins, Prince Rama, Robbie Basho, Ryley Walker, Sacred Harp, Veedon Fleece. Bookmark the permalink. Like this… thank you for the nod – a definite listen! good work Mr H-C!! !